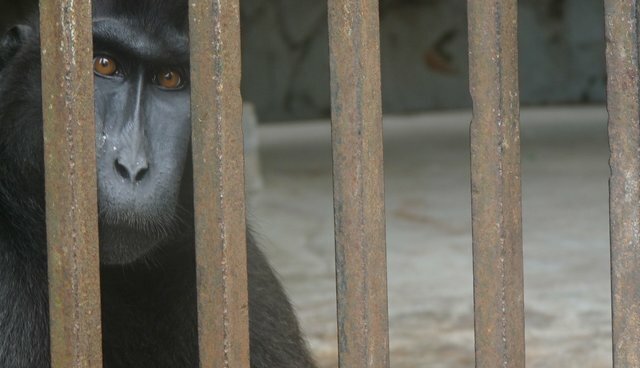 For many years animal welfare groups have been working tirelessly to improve captive wild animal welfare in Malaysian zoos, and in 2012 they had reason to rejoice; the Malaysian zoo regulatory legislation had been updated meaning all zoos were required by law to meet these new higher animal welfare legislation standards. These Wildlife Conservation (Operation of Zoo) Regulations 2012 were a big step in the right direction, supporting efforts by NGOs, local universities and the government, and tackling the persistently poor zoo animal welfare seen within Malaysian zoos. 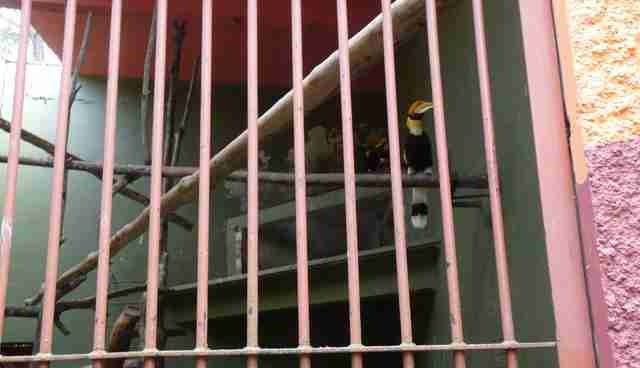 Seen as some of the best regulations within Southeast Asia, PERHILITAN (the Malaysian wildlife and nature department) the regulatory body for zoos, were stringent in its enforcement, resulting in the closure of some zoos and confiscation of animals. 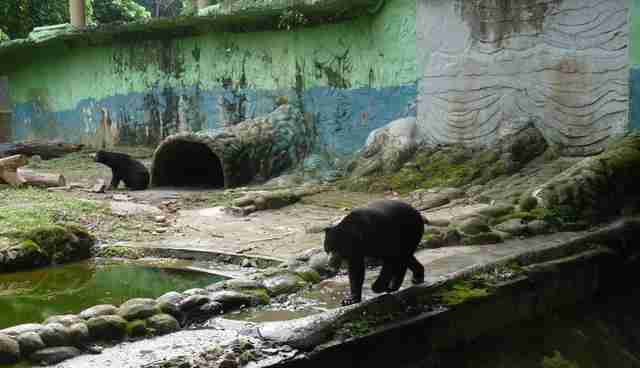 However, with approximately over 30 captive wild animal facilities (zoos) in Malaysia the standard of animal welfare in some of the zoos is still poor, many still failing to meet all the new regulations. Securing a safe environment for the rich wildlife of Malaysia is important to the Malaysian public and government alike, reflected in the regulations for captive wildlife, with PERHILITAN remaining committed to enforcing these regulations. However it will take concerted effort and continued effective education, cooperation, training and support to meet these new regulatory standards and give all captive wild animals in Malaysia a better chance at a happier and healthier life. Appropriate environmental, dietary and mental stimulation can enrich captive wild animal's lives, and have an extremely positive effect on an individual's welfare within captivity. 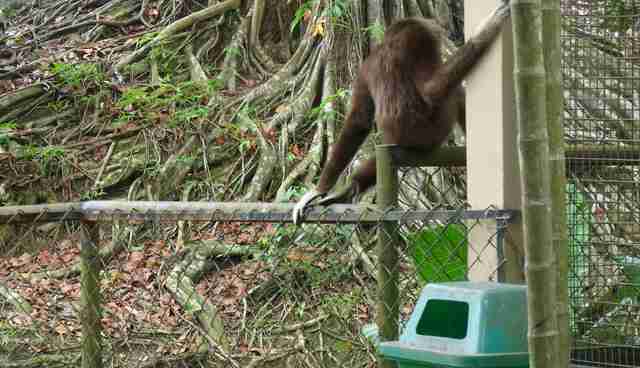 However many animals are still suffering from little or no environmental enrichment within their cages. 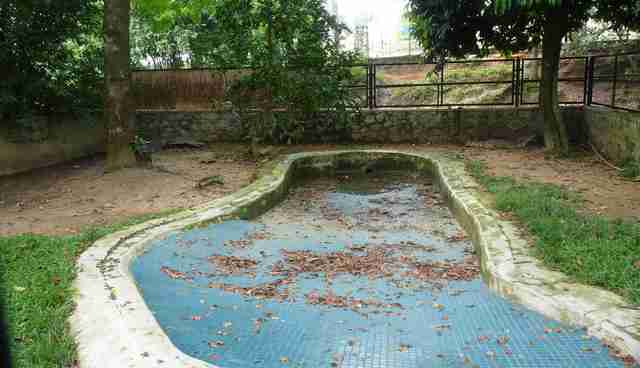 The new regulations required larger enclosures, and within one particular zoo this has resulted in the walls literally being bashed through to join one cage with another. Although some of the animals observed are housed in more naturally-styled environments, many are still housed in enclosures with cement flooring and stale enclosure upholstery, resulting in even the most inquisitive and optimistic of individuals to become bored, frustrated and lethargic through the lack of stimulation. The health of an individual animal in captivity can be severely compromised if the proper care and management isn't given and specific species needs within a captive environment, are not taken into consideration. For example, for semi-aquatic species a consistent lack of water will be extremely stressful and can result in poor health, growth and survival rate. Physical health is an important element of good individual welfare, and poor health as a result of the psychological and behavioral needs not being met can result in severely compromised welfare for an animal in captivity. One argument is that zoos can provide an informative platform, educating the public about different species, their habitats and the natural world. Perhaps in some cases this can be true, but the method of delivery is critical in ensuring the correct message is presented. Displaying animals in unnatural, simple enclosures with no or little information on the species has limited educational value, and could even in some cases encourage the growth of misconceptions and erroneous messages that results in a diminished attitude towards wild animals, both in captivity and in the wild. Loose animals, inappropriate fencing, dangerous hazards and a lack of safety protocols within a zoo, are hazardous to both the animals and visitors. Animals can get injured or harmed by the public or another species, and the re-capture could be stressful or cause injuries. Safety within zoos is paramount, wild animals are just that, wild, and therefore unpredictable and potentially dangerous to visitors and staff alike. 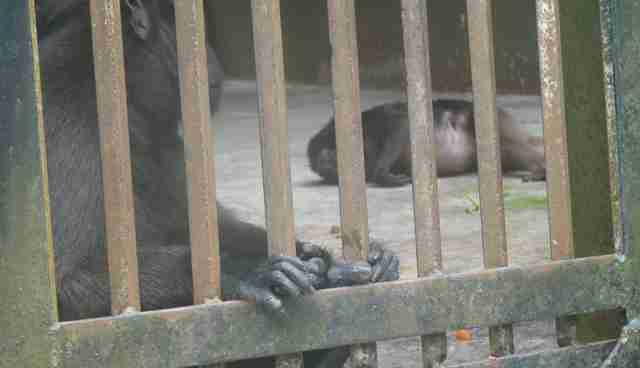 Abnormal and stereotypic behavior is often indicative of poor animal welfare in captivity. It will always be difficult to meet all the needs of a wild animal within captivity and ensuring good or even just acceptable animal welfare in captivity will continue to be challenging. However, through research and ex-situ studies, many zoos have managed to provide novel and intuitive approaches to improving conditions for the animals within their care, providing for both species and sometimes individual needs, avoiding or significantly decreasing abnormal behavior. Given the information we now have on captive animal welfare needs, behaviors such as abnormal pacing are avoidable in most circumstances and enclosure design, enrichment and management should be addressed to help mitigate poor welfare standards that cause such behaviors.